Don’t spend the whole winter hibernating and watching Netflix! ‘Tis the season to get out and enjoy the city! Winter is coming (cue Game of Thrones theme song) and there’s lots to do in the city. 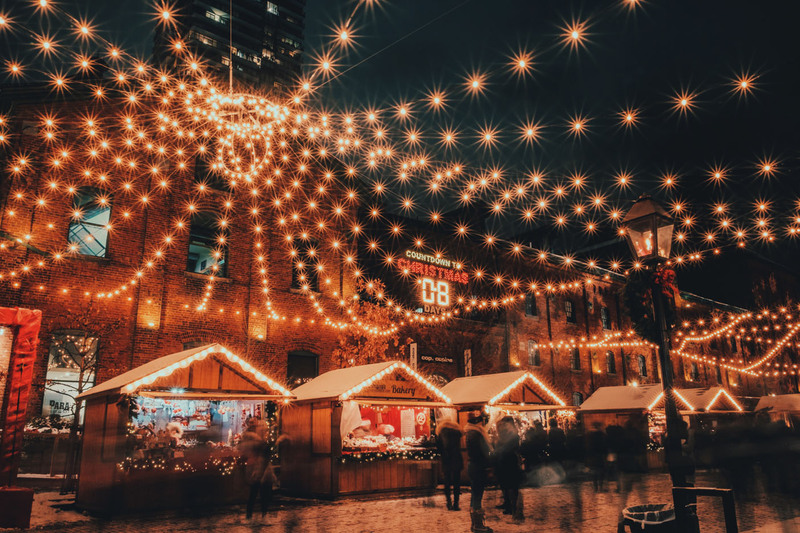 Whether you’re looking for family fun, a night out with friends or just to get all your holiday shopping done without having to step one toe into the Eaton Centre, there’s something happening in Toronto for you to enjoy. So read on, bundle up, and get out there! Whether or not you think it’s still too early for Christmas lights and carols, the Toronto Christmas Market is now officially open! But let’s be honest, the beautiful lights, warm atmosphere and charming Distillery District are enough to win any grinch over. There’s lots to see and do at the market, which boasts a daily events calendar of musical performances such as brass ensembles, bluegrass bands, carollers and more. There are plenty of shopping options if you’re looking for the perfect gift, lots to eat and drink, and you can even get your pet’s photo taken with Santa Claus. But beware: the market is expected to have some 600,000 visitors this year! Take it from us and visit during the week when crowds are smaller and there is no entrance fee. Santa Claus is coming to town…a little earlier than expected. Beginning at 12:30pm at Christie Pitts, the parade will make its way through the streets of downtown Toronto all the way to St. Lawrence Market. This year’s parade will be Toronto’s 113th, and will feature 25 floats, 22 bands, 100 clowns, and more! 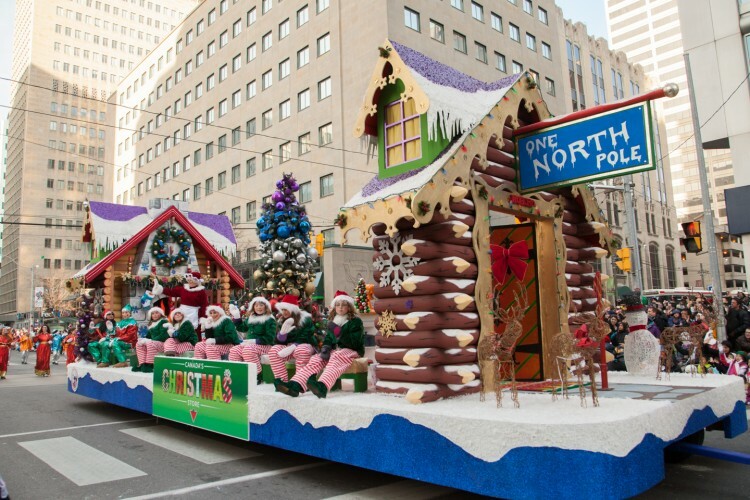 Past Christmas parades have included floats from The Raptors, Nintendo, Pixar, Lego and more. What will this year’s best float be? Get out early to secure a good spot and see for yourself. Want to finish all of your shopping early and coast into the holiday season without fighting off crowds at the mall? Head to the One of a Kind Show ahead of the Christmas rush to get the perfect unique gift for the one of a kind person on your list. 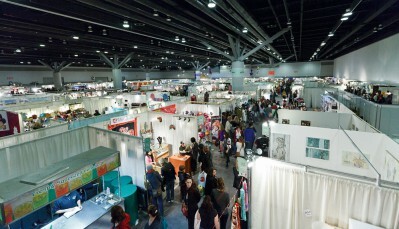 With hundreds of exhibitors in attendance selling clothing, art, food and more, this show really does have something for everyone. Start the holiday season off with a bang! 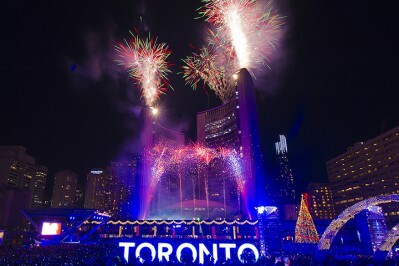 This annual event takes place at Nathan Phillips Square, and boasts a glittering display of spectacular fireworks and the lighting of Toronto’s official Christmas tree. There is a also a skating party after the fireworks, and musical performances from Matthew Barber & Jill Barber and more! Calling all fashionistas! 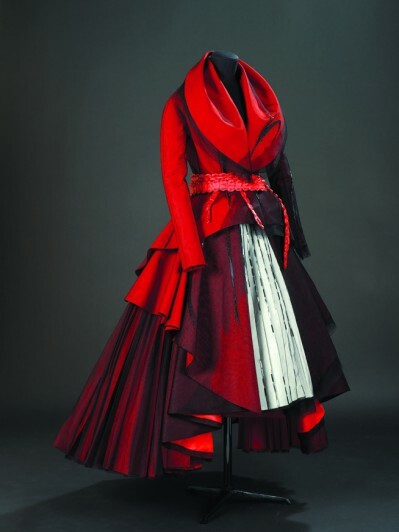 Here’s your chance to explore the brilliance behind Christian Dior’s dramatic creations that revived the Paris haute couture industry after the Second World War. Featuring pieces from the first ten years of Christian Dior haute couture, 1947 to 1957, this exhibition offers captivating insights into the creative process and mechanics of the fashion industry. With over one hundred objects and thirty eight breathtaking designs, the exhibition explores how Christian Dior’s iconic lines, luxury textiles, and romantic embroideries laid the foundation for the global success of the fashion house. Get down on the dance floor for a great cause! The Body Love Ball is a body positive celebration of the skin you’re in, and all you have to bring is your fabulous self and your best dance moves. 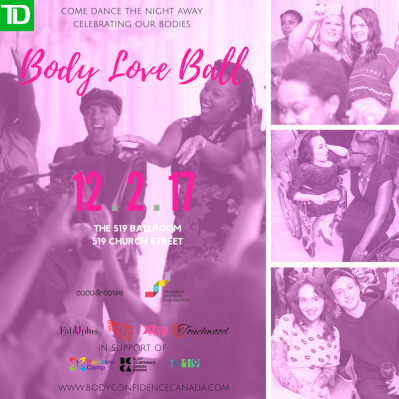 Presented by Body Confidence Canada, the event raises money for The 519 Newcomer Settlement Services, Rainbow Camp supporting LGBTQ youth, families and allies, and the Body Confidence Canada Awards. 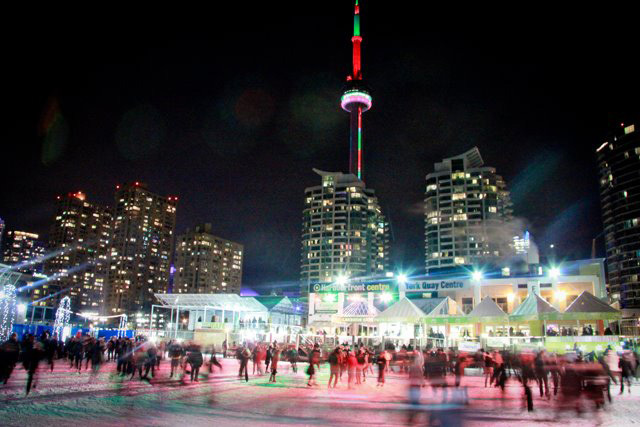 Described as “Toronto’s block party on ice,” DJ Skate Nights are a great way to spend a fun winter night out in the city. Featuring an eclectic lineup of local DJs playing different styles of music every Saturday night, all you need to bring is your friends and a pair of skates! 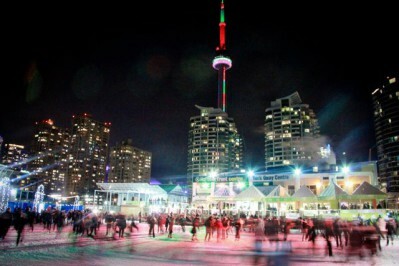 Plus, the Natrel rink has a great view of the CN Tower, so you’ll be sure to get some great photos of you and your crew skating and sipping hot chocolate! 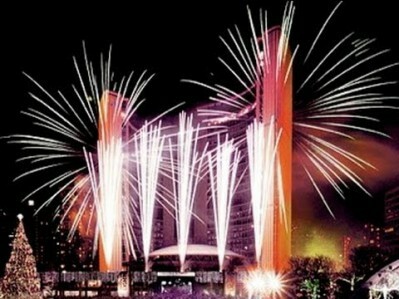 Let us know which Toronto events you’re most looking forward to!